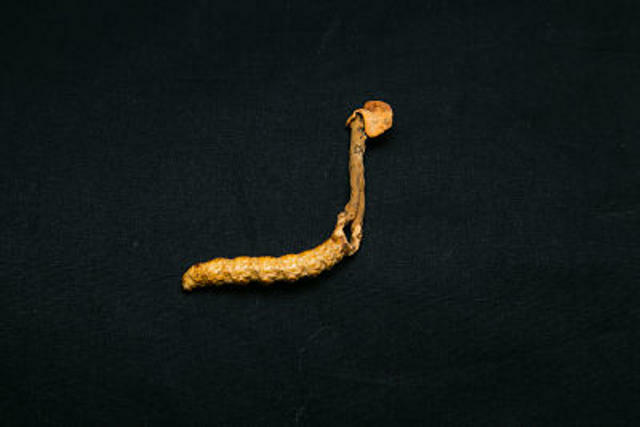 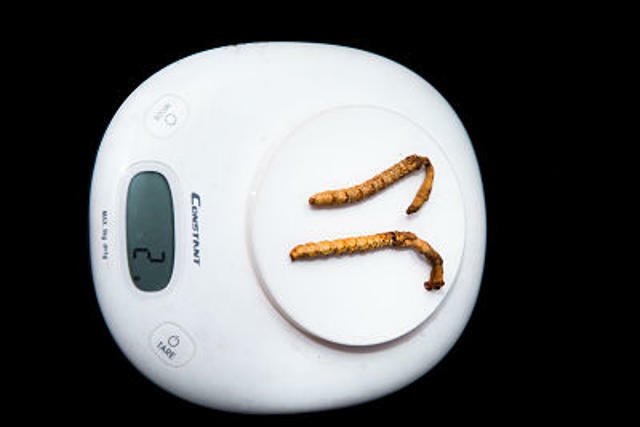 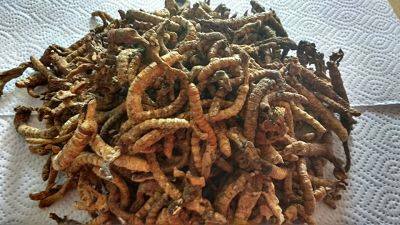 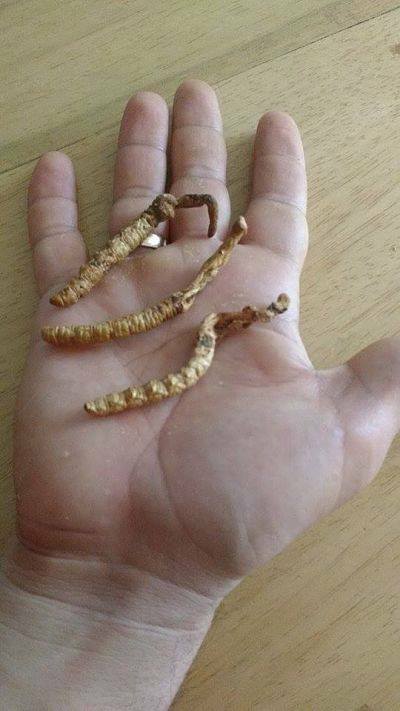 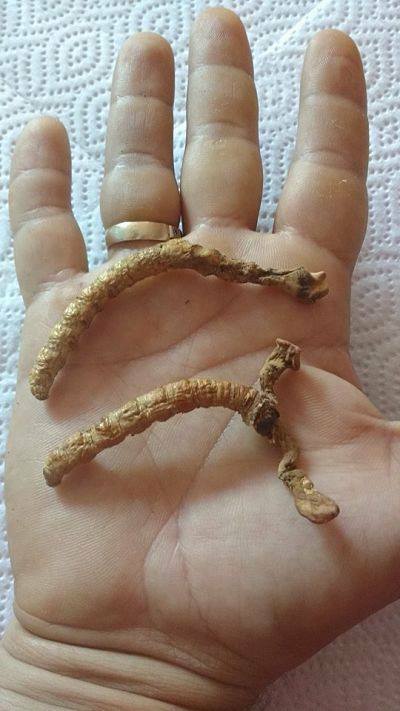 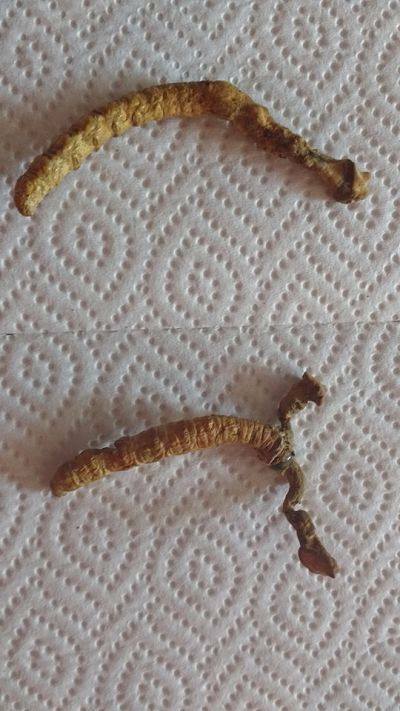 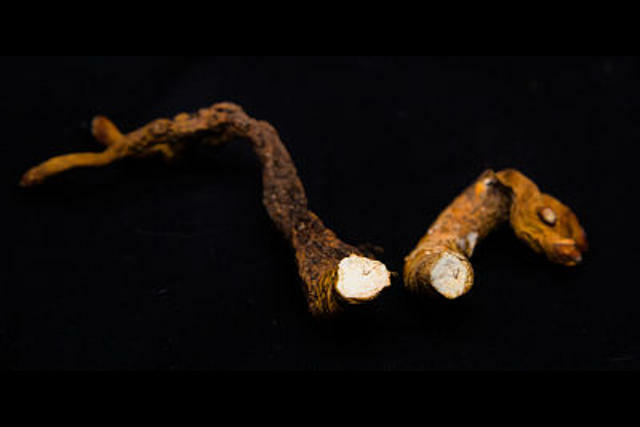 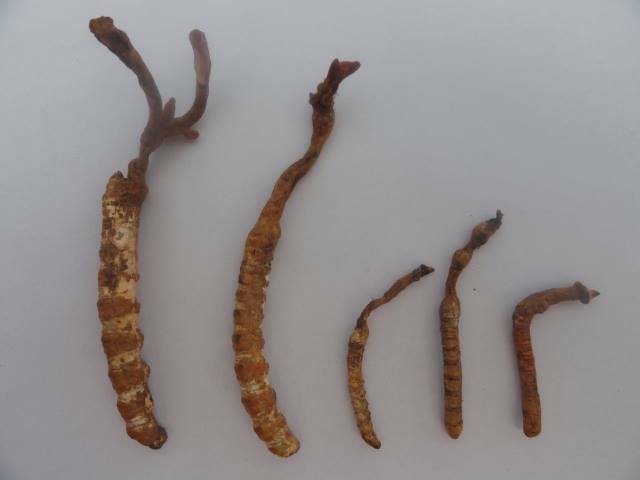 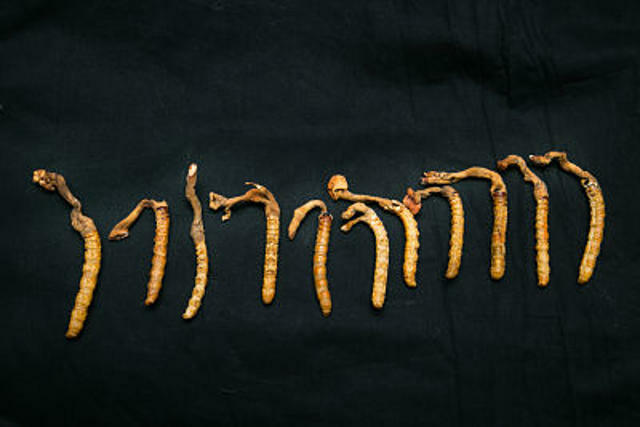 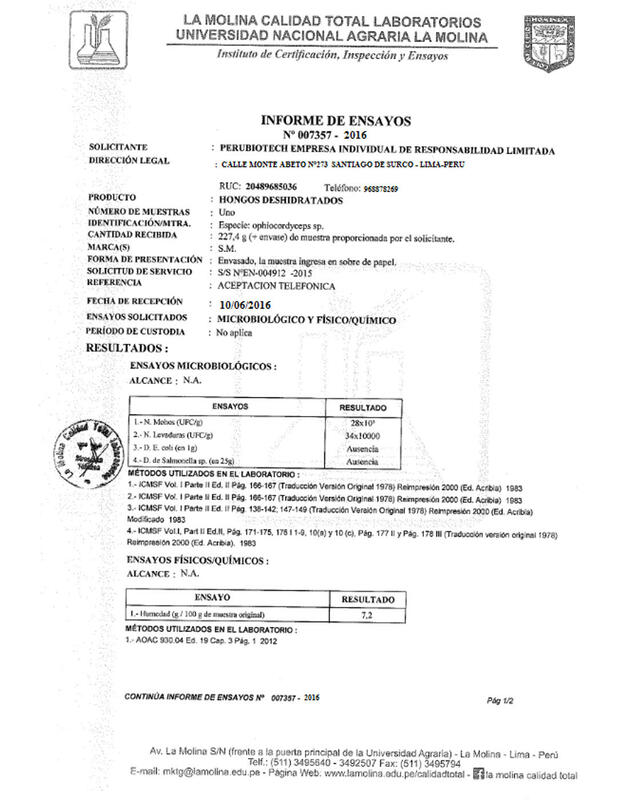 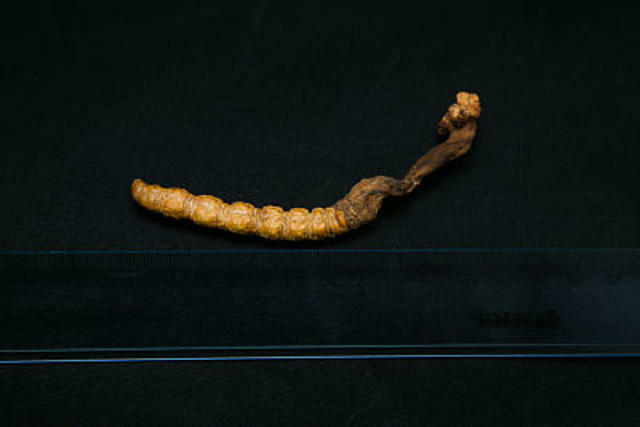 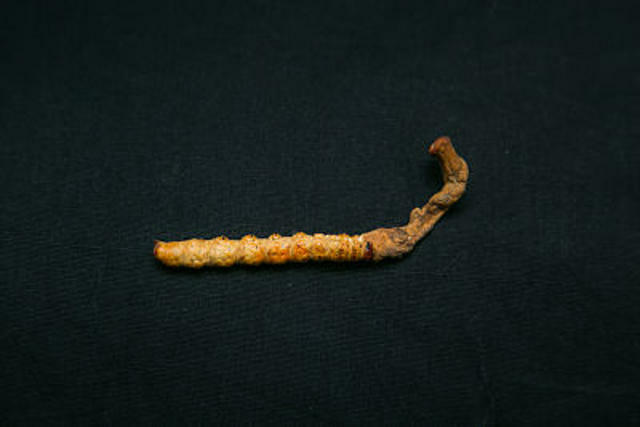 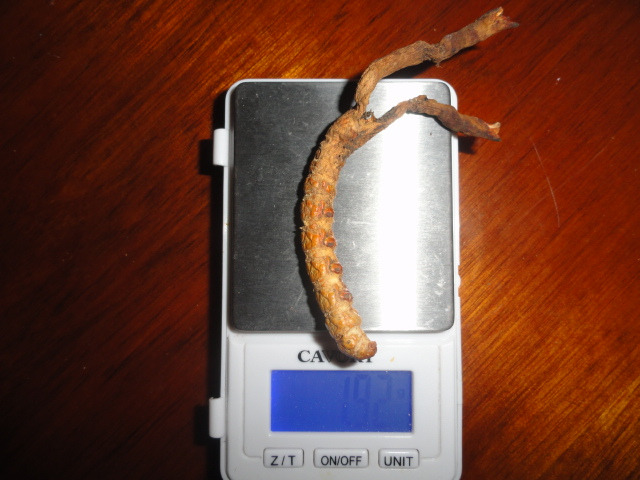 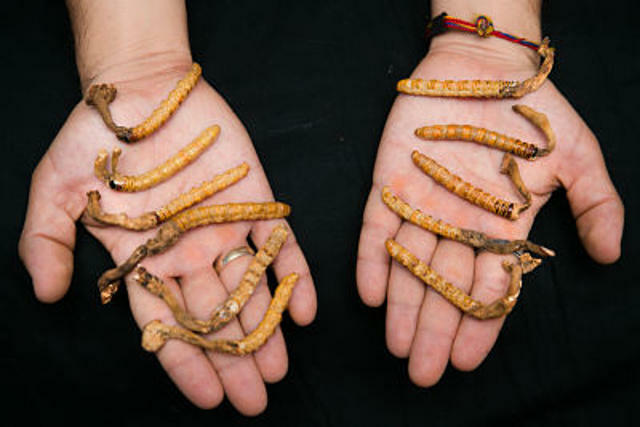 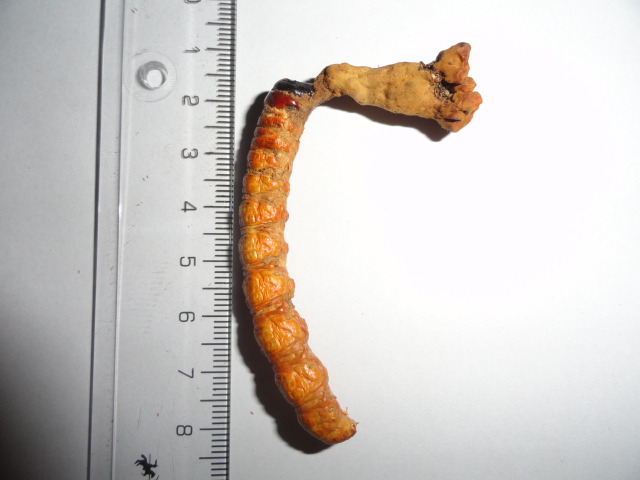 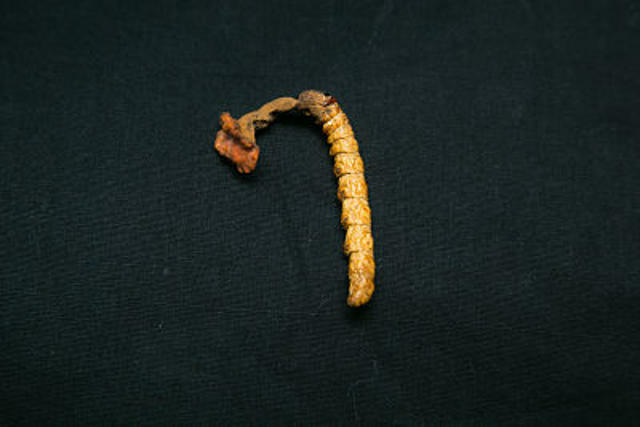 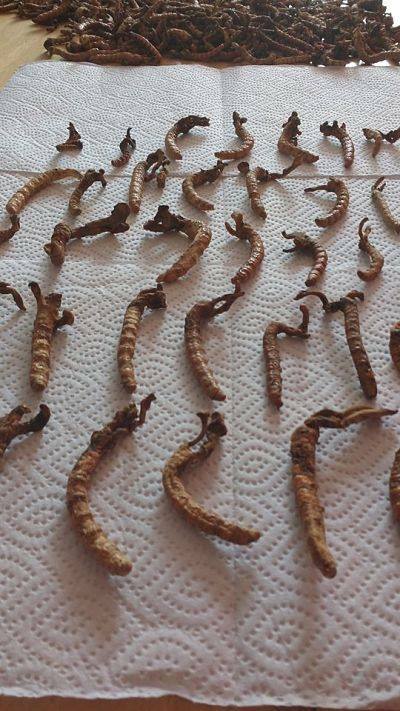 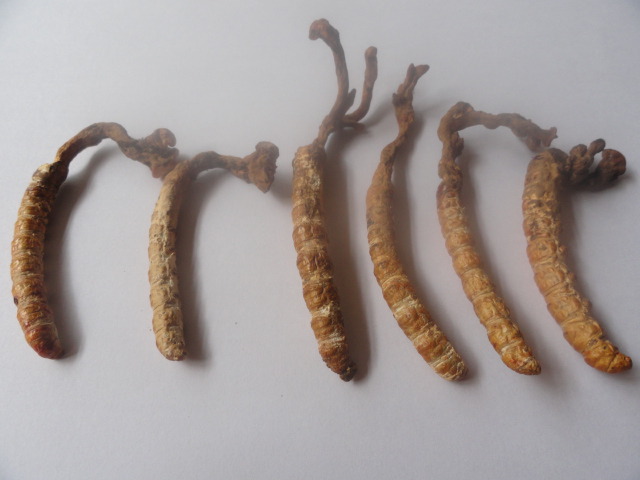 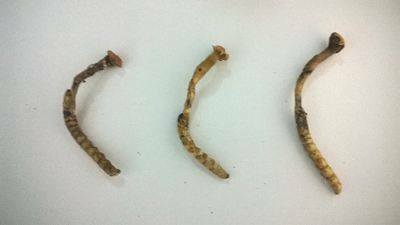 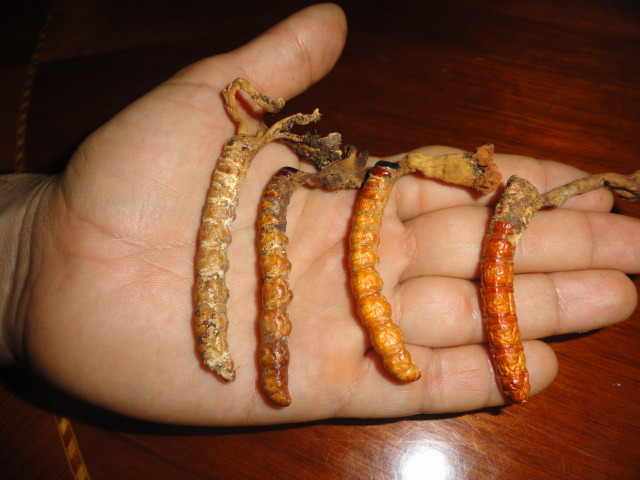 It is the first and new species of fungus of the genus ophiocordyceps found in South America; corroborated by Dr. Zengzhi Li, professor of Anhui Agricultural University, Hefei, Anhui, China. 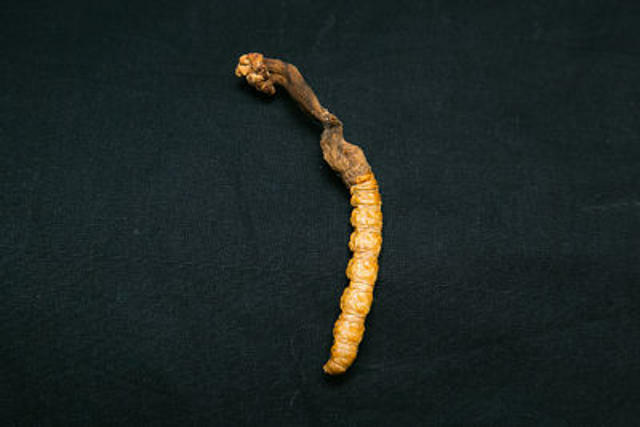 This fungus parasitizes larva of ghost moths and produces a fruiting body valued as an herbal remedy. 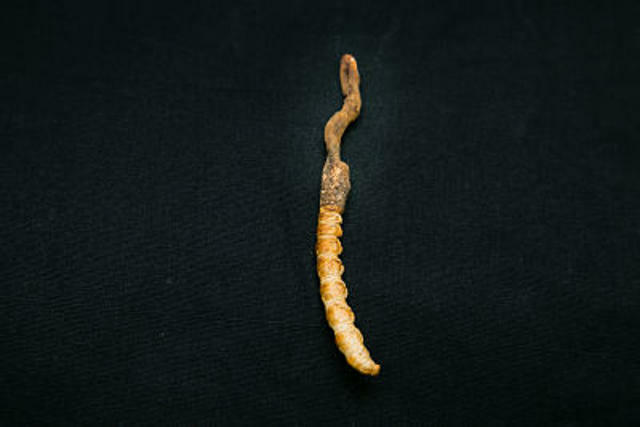 The fungus penetrates the larva, growing and living inside and finally killing its host after it has burrowed beneath the ground. 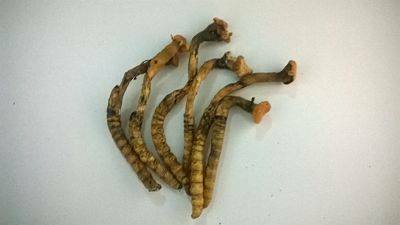 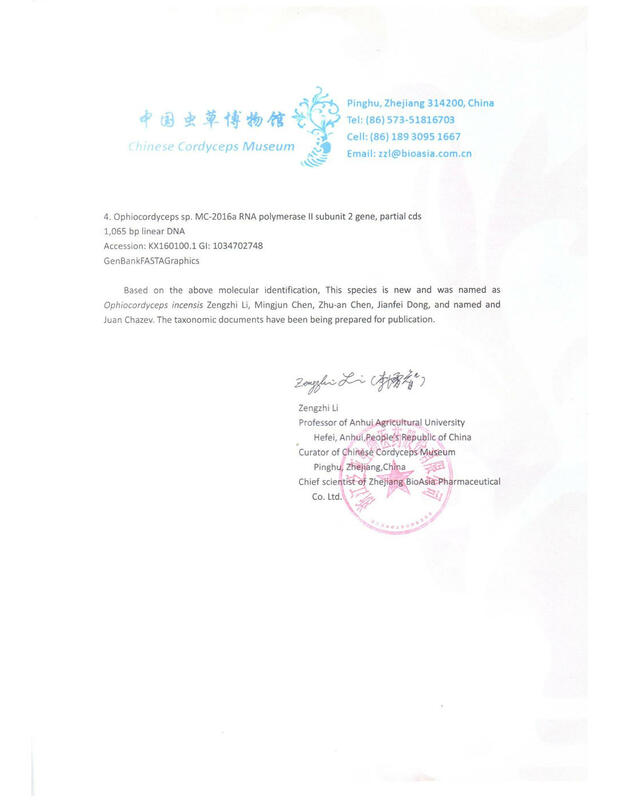 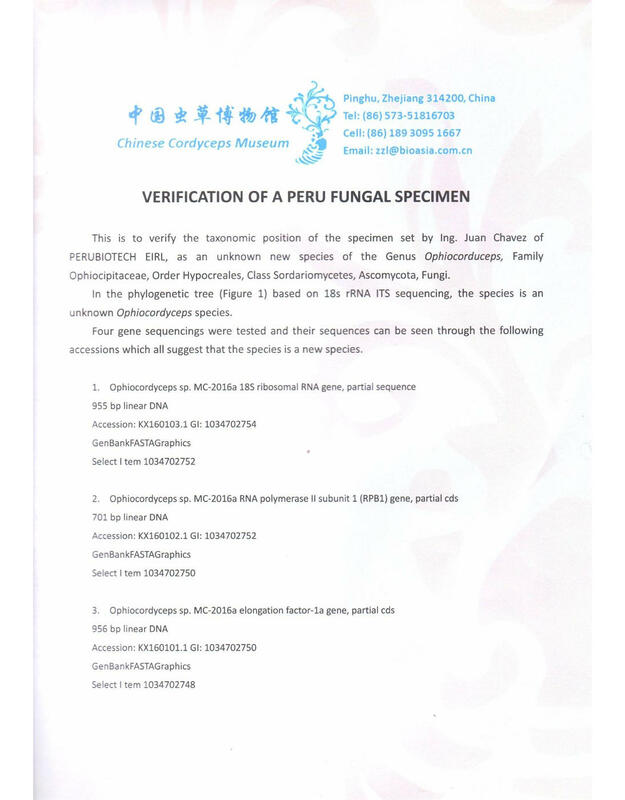 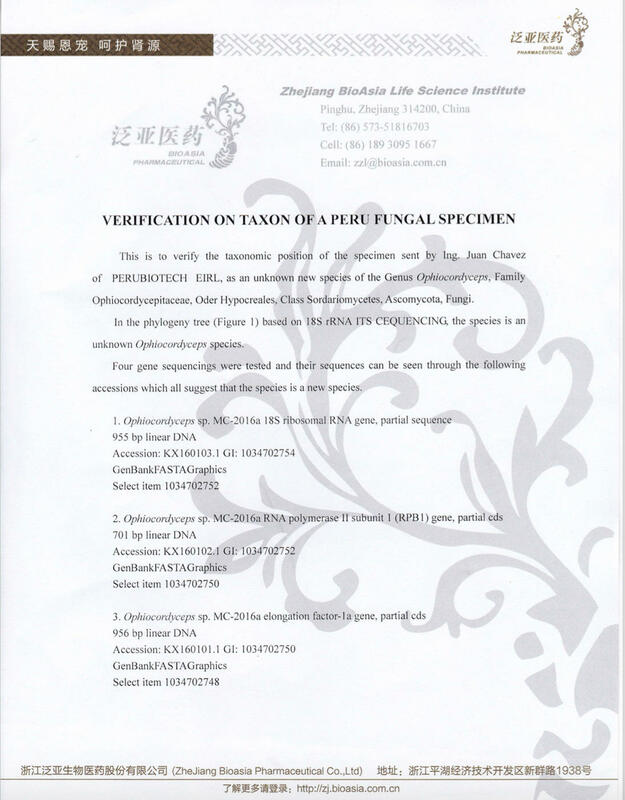 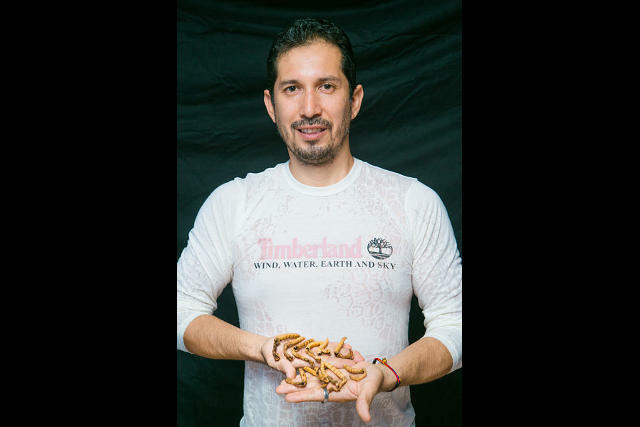 It is the first fungus found in South America and this was corroborated by Dr. Li Zengzhi Curator of Chinese Cordyceps Museum, Cordyseum.